I am really excited to be participating in an amazing giveaway! Krystal Mills of Lessons From The Middle is celebrating her FIRST Blog Birthday in a big way. There are close to 100 teachers who have donated their fabulous products/gift certificates for her giveaway. There are prize packages for grades K-3, 4-6 and 7-9 – so there’s something for almost everyone! Be sure to make your way over to Lessons From The Middle Feb. 8th – 11th to enter. 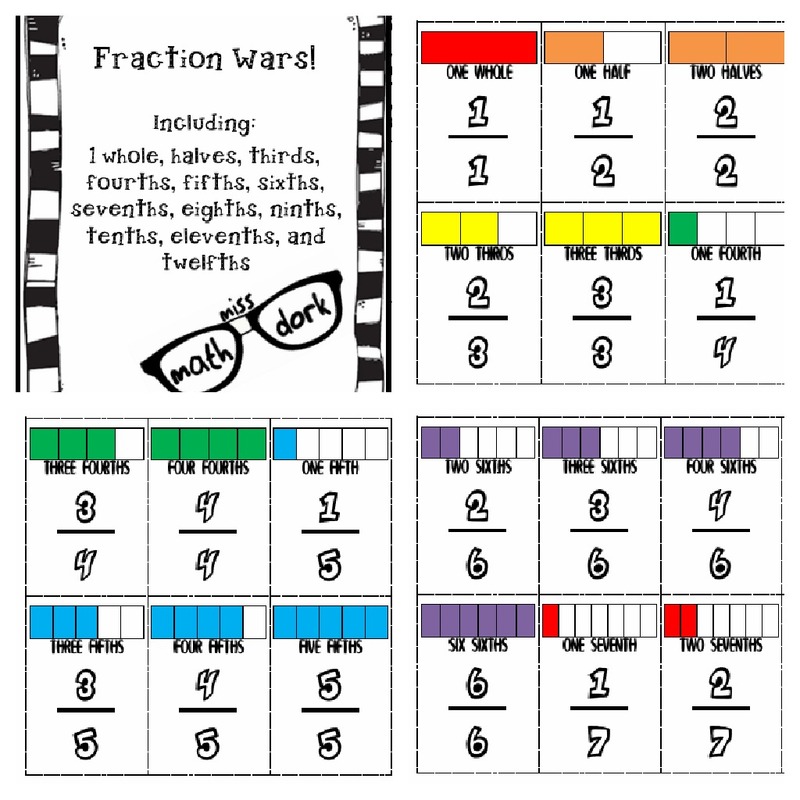 I chipped in my best seller, Fraction Wars! Head over to Krystal’s blog now and get signed up for all the amazing goodness that has been donated! !